Alfred the Great’s daughter defied all expectations of a well-bred Saxon princess. The first Saxon woman ever to rule a kingdom, Aethelflaed, Lady of the Mercians, led her army in battle against Viking invaders. She further broke with convention by arranging for her daughter to succeed her on the throne of Mercia. To protect her people and enable her kingdom in the Midlands to prosper, Aethelflaed rebuilt Chester and Gloucester, and built seven entirely new English towns. In so doing she helped shape our world today. 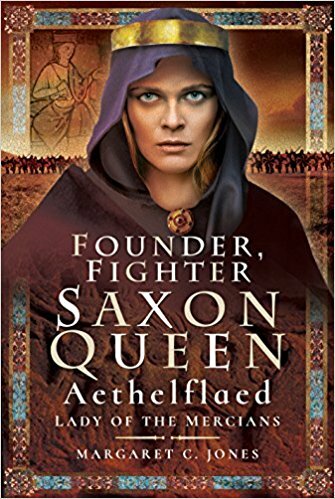 This book brings Aethelflaed s world to life, from her childhood in time of war to her remarkable work as ruler of Mercia. The final chapter traces her legend, from medieval paintings to novels and contemporary art, illustrating the impact of a legacy that continues to be felt to this day. Elizabeth II is the longest-serving monarch who ever sat on the English or British throne. Yet her personality and influence remain elusive. This book, by a senior politician who has spent significant periods of time in her company, and is also a distinguished historian, portrays her more credibly than any other yet published. 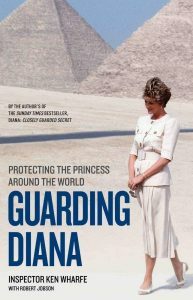 Inspector Ken Wharfe, the first royalty protection officer to publish a memoir, was a crucial figure in the life of Diana, Princess of Wales, for nearly seven years. He became a close friend and trusted confidant. His first-hand contradicts many of the so-called “facts” about Diana and provides affectionate, if not always uncritical, insight. He played an important role during Diana’s most trying times, and in her sons’ formative years, and he shows himself to be an exceptionally perceptive observer. This account presents the most intimate portrait of Diana to date, as well as a fitting tribute to one of the outstanding figures of our age. 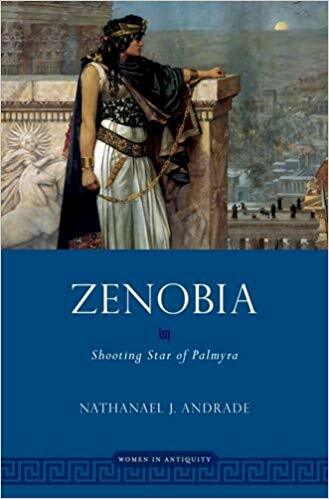 Hailing from the Syrian city of Palmyra, a woman named Zenobia (also Bathzabbai) governed territory in the eastern Roman empire from 268 to 272. She thus became the most famous Palmyrene who ever lived. But sources for her life and career are scarce. This book situates Zenobia in the social, economic, cultural, and material context of her Palmyra. By doing so, it aims to shed greater light on the experiences of Zenobia and Palmyrene women like her at various stages of their lives. Not limiting itself to the political aspects of her governance, it contemplates what inscriptions and material culture at Palmyra enable us to know about women and the practice of gender there, and thus the world that Zenobia navigated. It reflects on her clothes, house, hygiene, property owning, gestures, religious practices, funerary practices, education, languages, social identities, marriage, and experiences motherhood, along with her meteoric rise to prominence and civil war. It also ponders Zenobia’s legacy in light of the contemporary human tragedy in Syria. Countess Marie of Champagne is primarily known today as the daughter of Louis VII of France and Eleanor of Aquitaine and as a literary patron of Chrétien de Troyes. 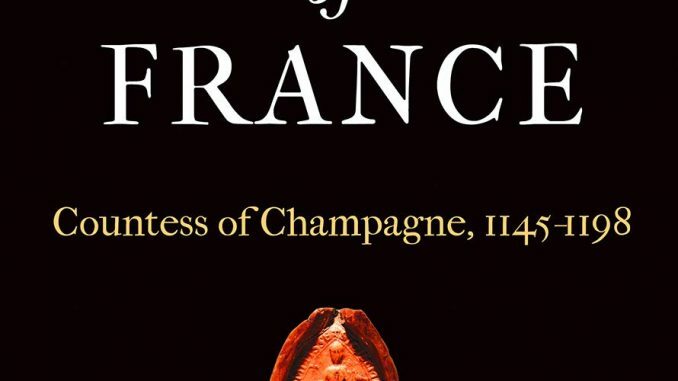 In this engaging biography, Theodore Evergates offers a more rounded view of Marie as a successful ruler of one of the wealthiest and most vibrant principalities in medieval France. From the age of thirty-four until her death, Marie ruled almost continuously, initially for her husband, Henry the Liberal, during his journey to Jerusalem, then for her underage son, Henry II, and after his majority, during his absence on the Third Crusade and extended residence in the Levant. Presiding at the High Court of Champagne and attending to the many practical duties of governance, Marie acted with the advice of her court officers but without limitation by either the king or a regency council. 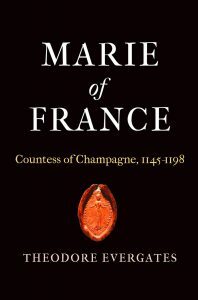 If Henry the Liberal created the county of Champagne as a dynamic and prosperous state, it was Marie who expertly preserved and sustained it. Evergates mines Marie’s letters patent and the literary and religious texts associated with her to glean a fuller picture of her life and work. 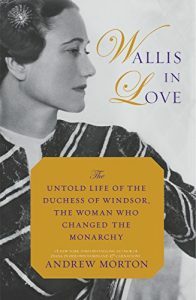 He situates Marie within the regional institutions and external events that influenced her life as well as within her extended families of royal half-siblings—including King Philip II of France and her Plantagenet brothers—and her many in-laws, including the queen mother Adele and Archbishop William of Reims. Those who knew Marie best describe her as determined, gracious, and pious, as well as an effective ruler in the face of several external threats. What common theme can be found across 250 years of English history? What thread runs throughout the Plantagenet Royal House, including as it does the ‘cadet’ Houses of Lancaster and York, to the beginning of the Modern Period, 1485? 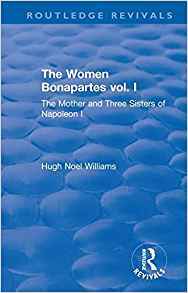 It is the influence on events of the royal women; in particular, the queens. Without children, there is no dynasty, no ‘house’. Arguably, the ‘She-Wolf’, Isabella of France, had more impact on the history of England than her husband Edward II. ‘In the Shadow of Eleanor ‘examines the lives and influence of twelve figures, comparing their different approaches to the manipulation and conservation of political power in what is always described as a man’s world. On the contrary, there is strong evidence to suggest that these women had more political impact than those who came after – with the exception of Elizabeth I – right up to the present day. 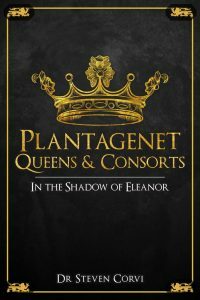 Beginning with Eleanor of Provence, loyal spouse of Henry III, the author follows the thread of Queenship: Philippa of Hainault, Joan of Navarre, Katherine Valois, Elizabeth Woodville, Anne Neville and others, to Henry VII’s Elizabeth of York. These are not marginal figures. 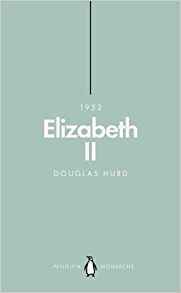 Elizabeth was the daughter, sister, niece, wife, and mother of successive Kings of England. As can be seen from the names, several are ostensibly ‘outsiders’ twice over, as female and foreign. With specially commissioned photographs of locations and close examination of primary sources, Dr Steven Corvi provides a new and invigorating perspective on Medieval English (and European) history. An infant queen. A teenage widow. 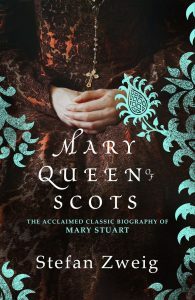 Beautiful, flamboyant Mary Queen of Scots had a formidable intellect but her political sense – formed at the absolute court of France – plunged her country into a maelstrom of intrigue, marriage and murder. 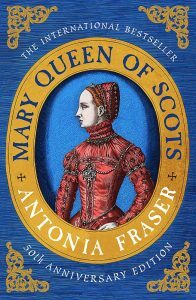 In this classic biography, reissued for the fiftieth anniversary of its publication, acclaimed historian Antonia Fraser tells the enthralling story of Mary’s life and untimely end. He became king before his first birthday, inheriting a vast empire from his military hero father; she was the daughter of a king without power, who made an unexpected marriage at the age of fifteen. Almost completely opposite in character, together they formed an unlikely but complimentary partnership. 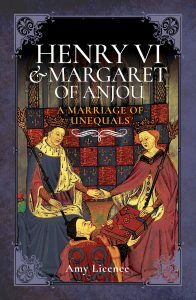 Henry VI and Margaret of Anjou have become famous as the Lancastrian king and queen who were deposed during the Wars of the Roses but there is so much more to their story. The political narrative of their years together is a tale of twists and turns, encompassing incredible highs, when they came close to fulfilling their desires, and terrible, heart-breaking lows. Personally, their story is an intriguing one that raises may questions. Henry was a complex, misunderstood man, enlightened and unsuited to his times and the pressures of kingship. In the end, overcome by fortune and the sheer determination of their enemies, their alliance collapsed. England simply wasn’t ready for a gentle king like Henry, or woman like Margaret who defied contemporary stereotypes of gender and queenship.